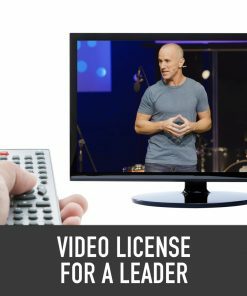 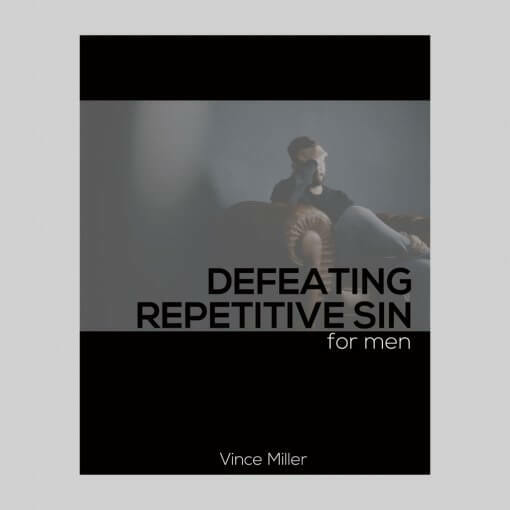 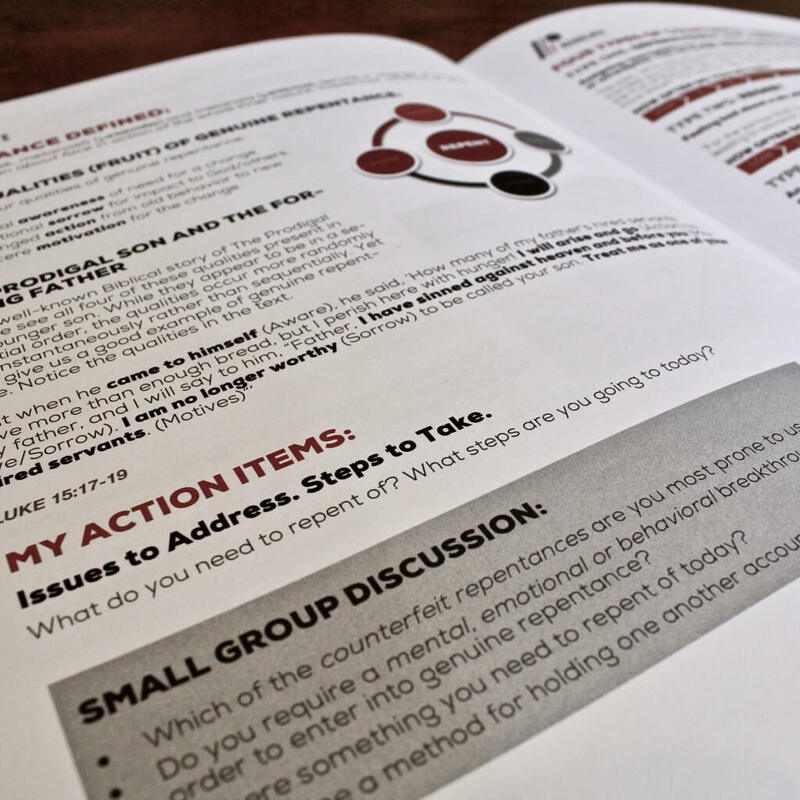 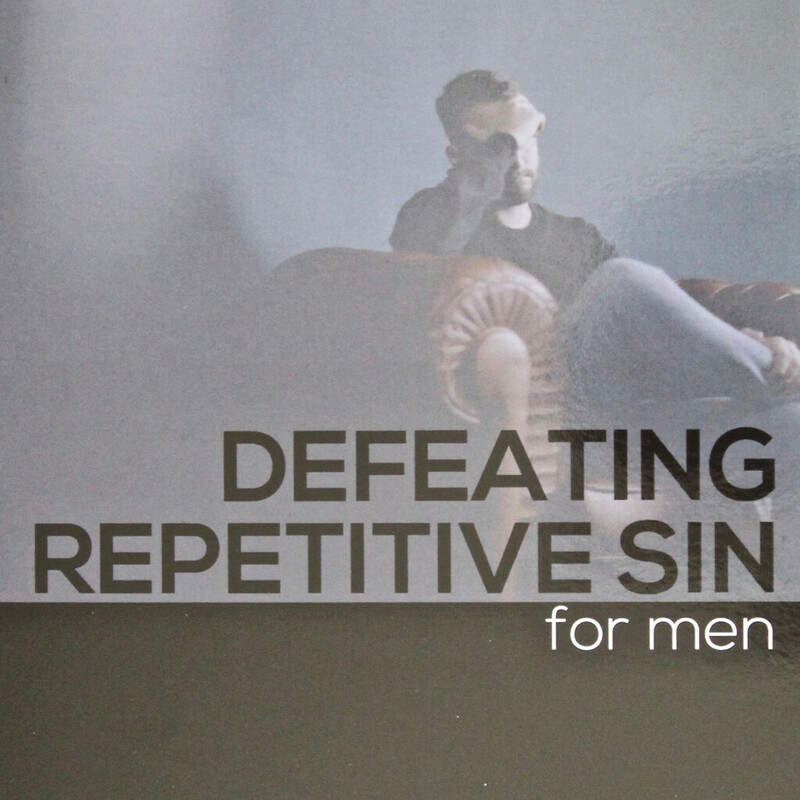 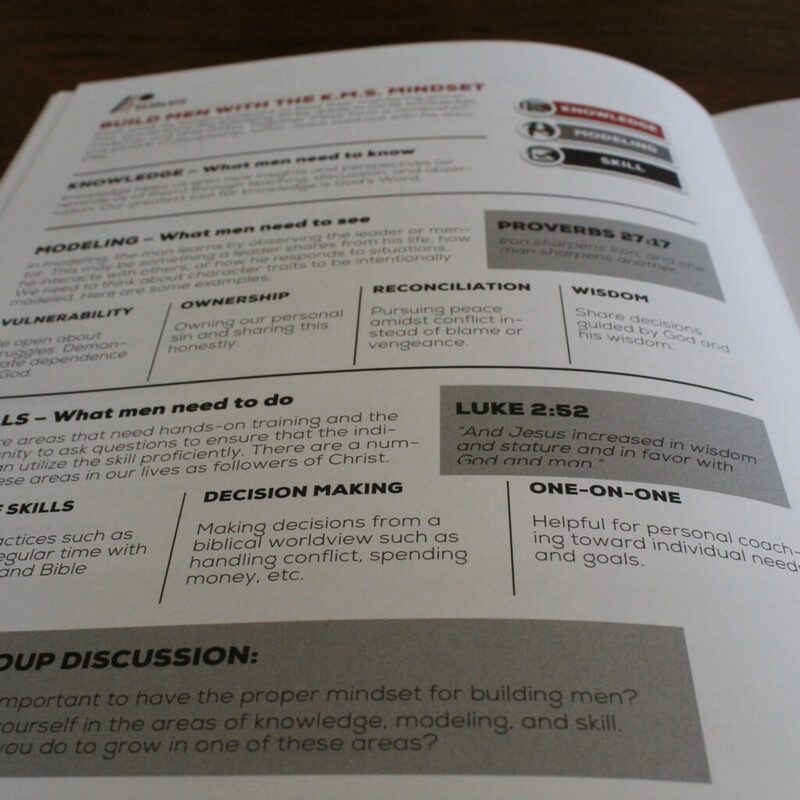 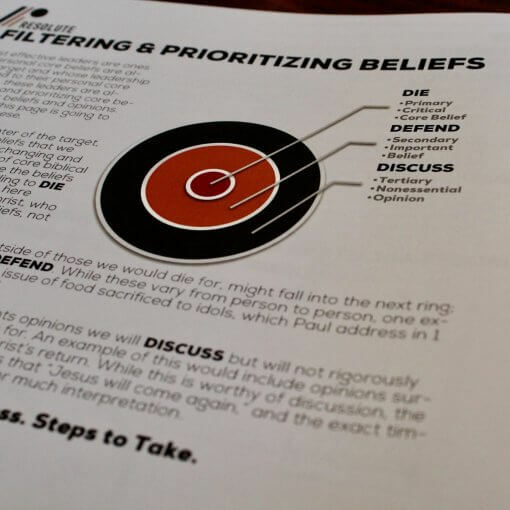 The Defeating Repetitive Sin for Men Handbook is the curriculum that compliments the Defeating Repetitive Sin Video Series. 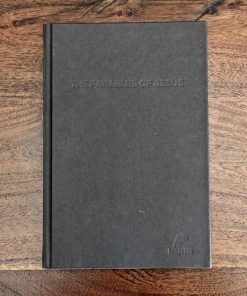 It is no doubt that repetitive sin is disruptive and generates great discouragement for men. 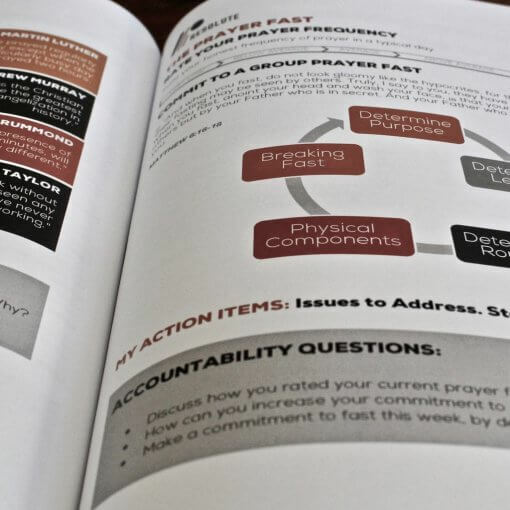 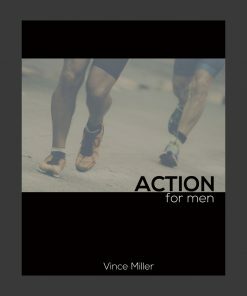 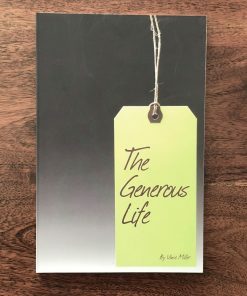 This study helps men begin to break free from the grip of repetitive sin and helps men gain spiritual traction.